As an Adjunct Professor in CMU’s Heinz College of Information Systems and Public Policy, Siefken’s recent work focuses on creating a “Smart Data Utility” in Pittsburgh. Working with the City of Pittsburgh and the major utilities in southwest Pennsylvania, she advised students in the Master of Science in Public Policy and Management program as they developed a deployment strategy that maps Pittsburgh’s underground infrastructure. This effort could save millions of dollars each year by leading to greater efficiency and cost-sharing during the long-term planning process. 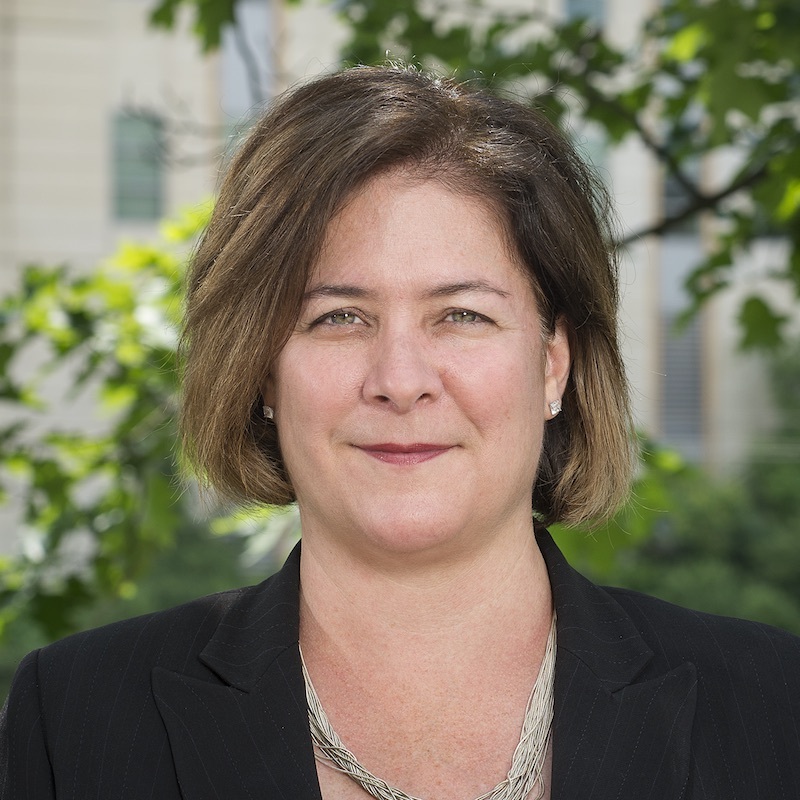 Prior to joining Carnegie Mellon in 2016, Siefken was the Pittsburgh 2030 District director and vice president of Strategic Engagement for the Pittsburgh-based Green Building Alliance. She is a founding member of the international 2030 District Network’s Board of Governors, and is on the executive committee. An accredited professional in Leadership in Energy and Environmental Design (LEED AP), Siefken previously worked as principal consultant at ICF International in Washington, D.C., where she managed corporate, retail and manufacturer relationships for both the U.S. Environmental Protection Agency and the U.S. Department of Energy. She earned her green—and orange—stripes as a merchant and environmental program manager at The Home Depot headquarters in Atlanta, GA. She is a graduate of Duke University. A recognized leader in the promotion of energy efficiency, green initiatives and environmental practices, Siefken is frequently asked to speak on energy, sustainability and academia’s growing and central role in the smart cities innovation ecosystem. The National Renewable Energy Laboratory recently selected her as a member of its national Executive Energy Leadership Academy cohort. Siefken has also received the Pittsburgh Business Time’s 2016 Women in Energy Leadership Award, a spot on the Smart Business Pittsburgh Magazine’s “Who to Watch” list in 2017 and a recent 2018 Women of Achievement Award from Cribs for Kids.